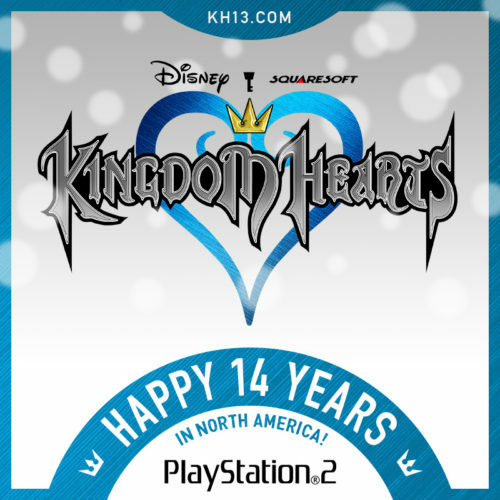 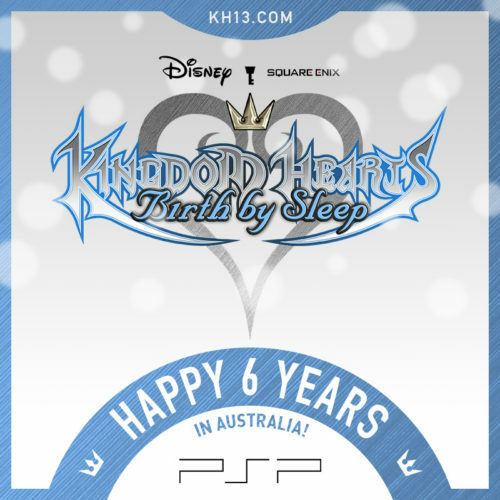 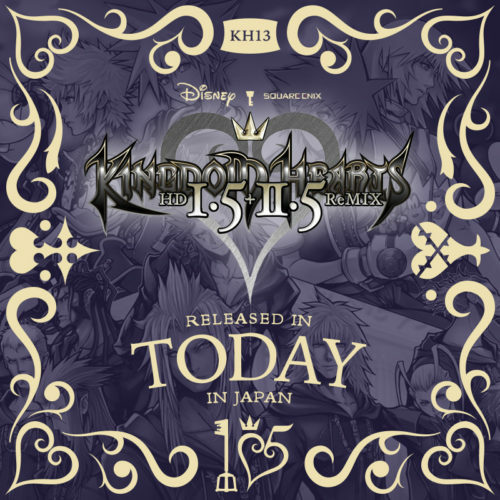 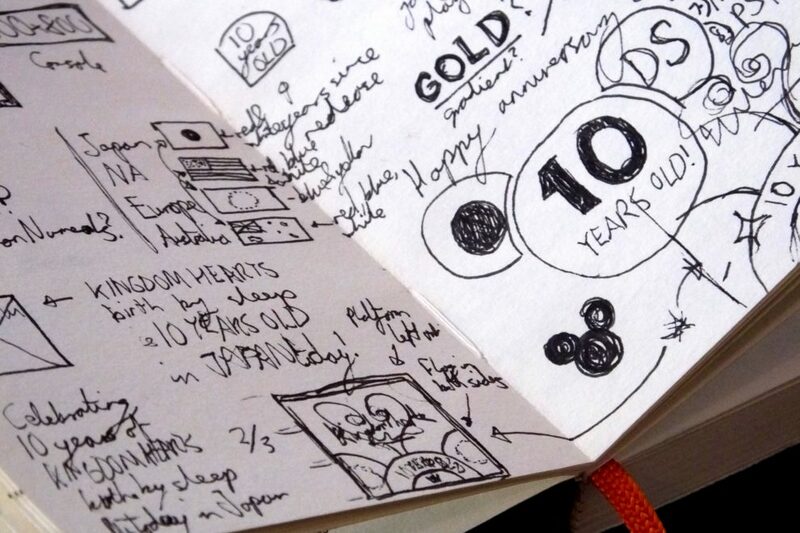 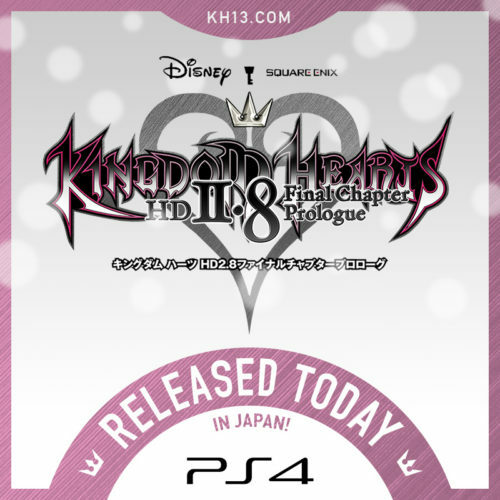 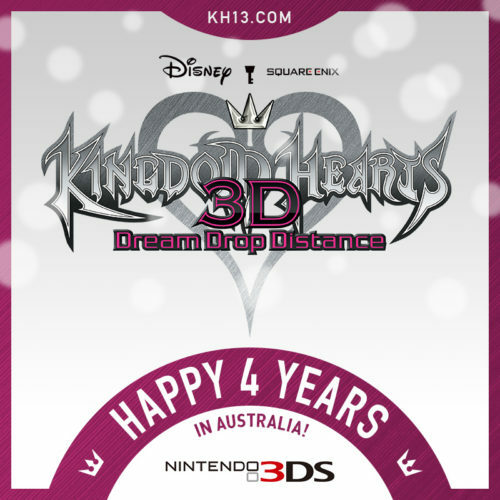 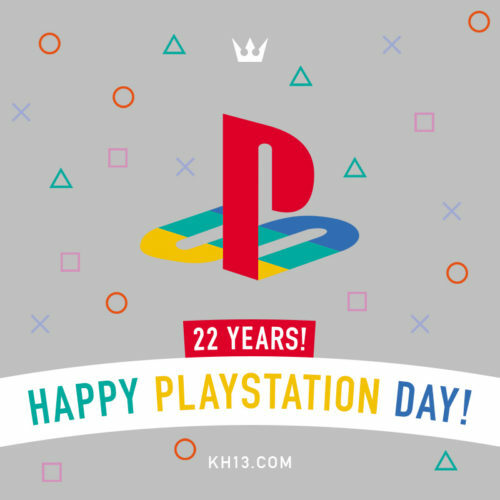 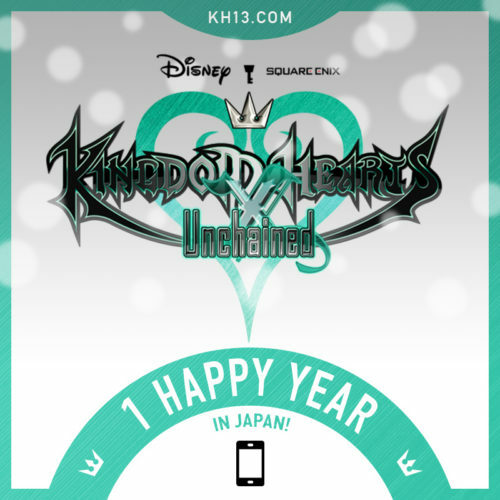 Designs for the Kingdom Hearts anniversary posts for the dates each game in the franchise released in the different regions (Japan, NA, Europe and Australia). 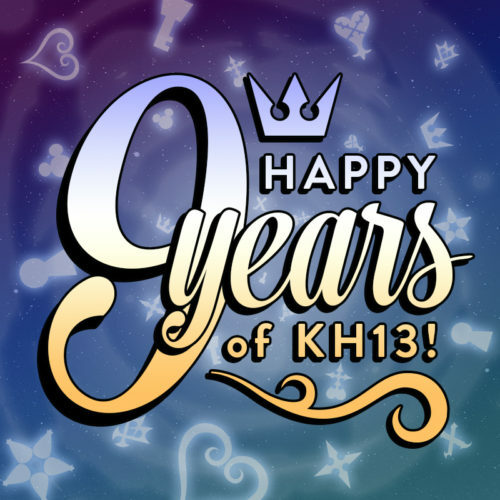 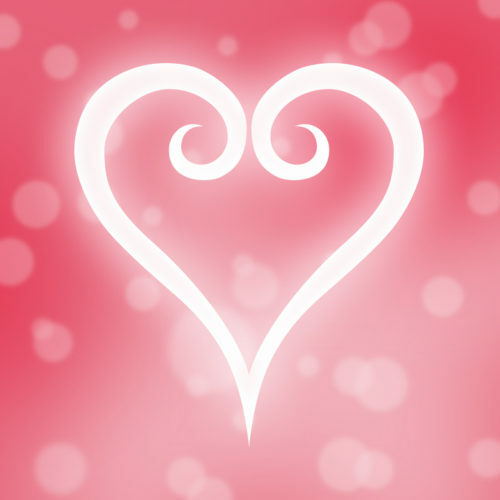 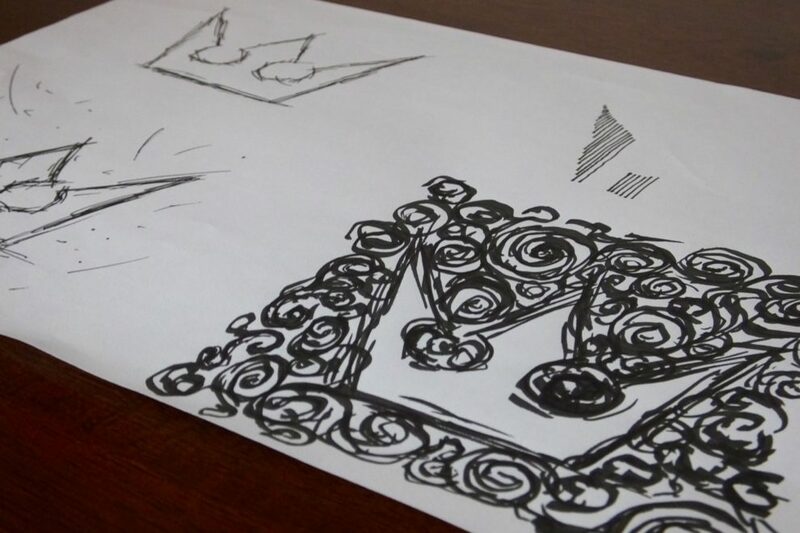 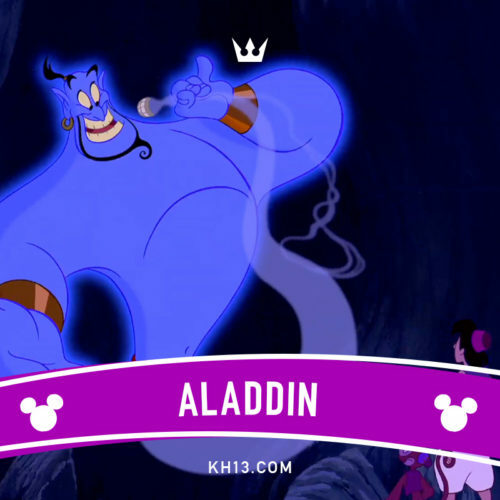 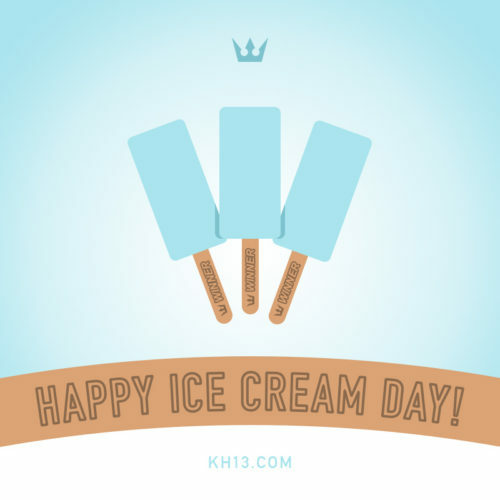 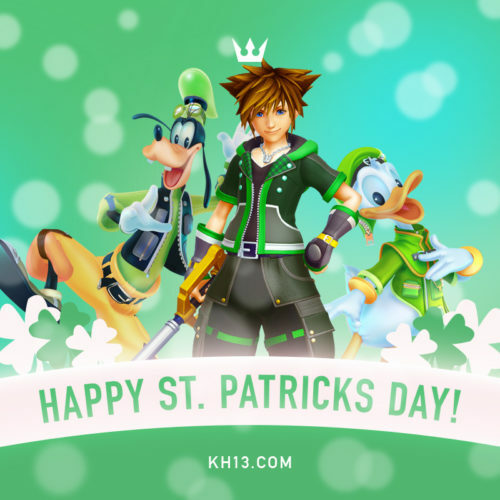 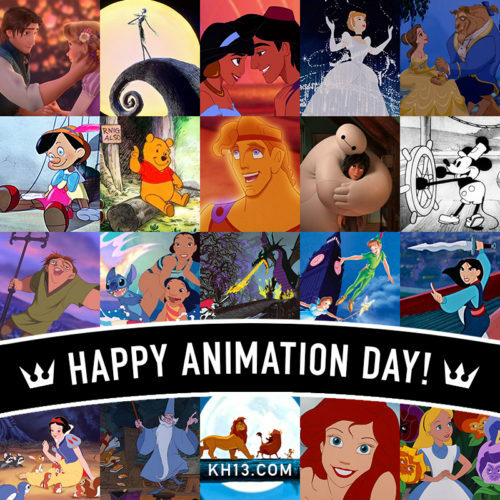 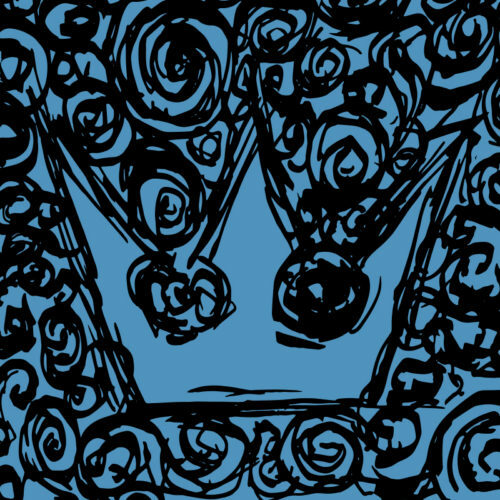 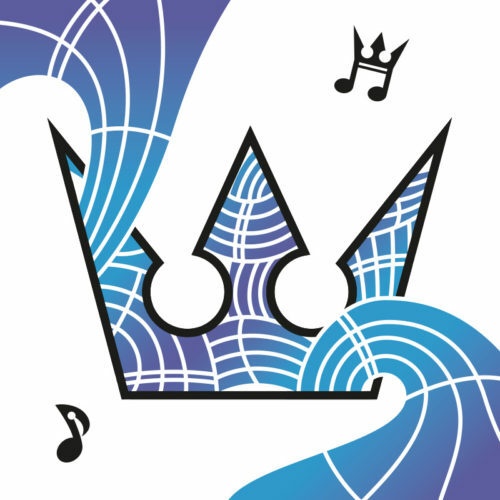 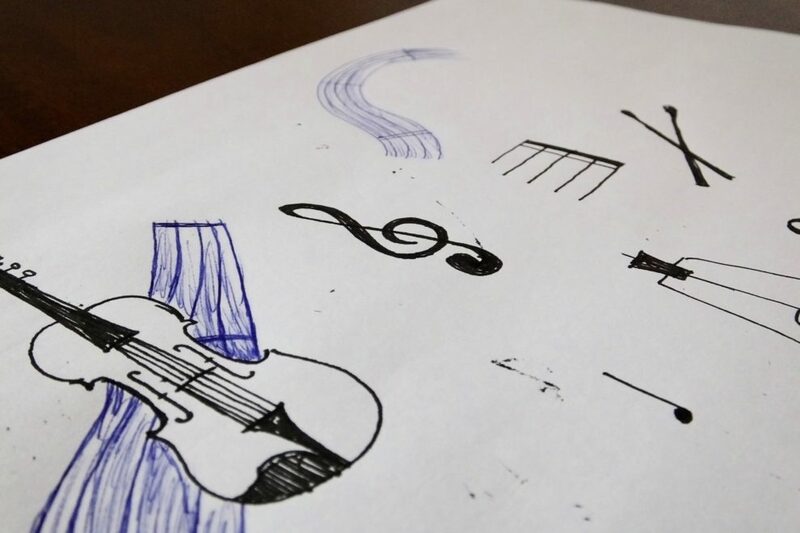 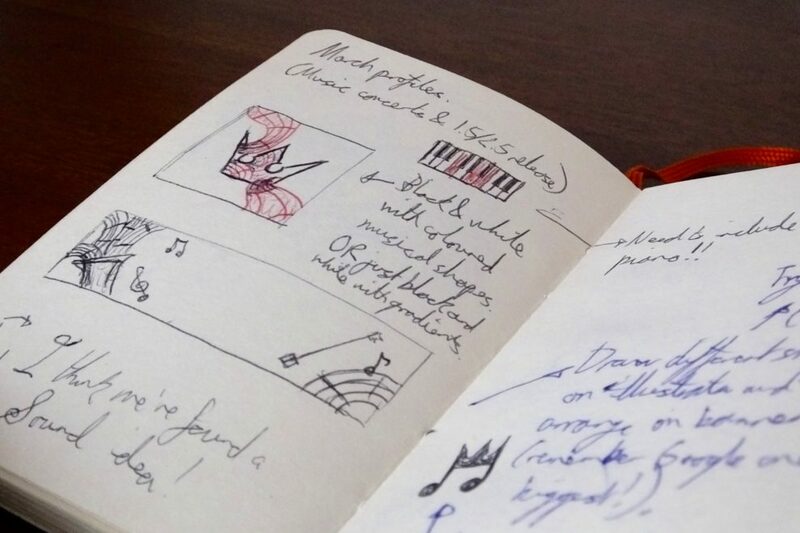 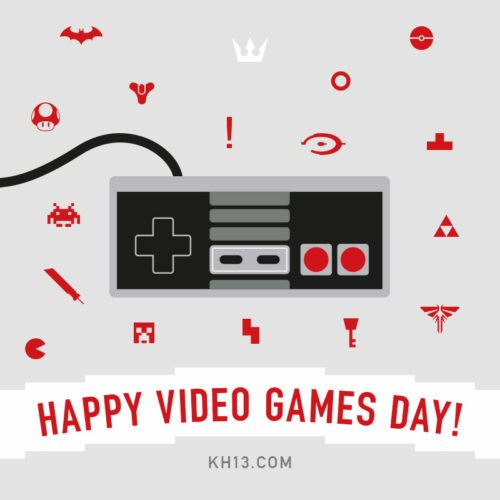 Also designs for National holidays/events throughout the year such as well known ones like Father’s Day, Halloween and random yearly events like national Dogs Day, Animation Day, Ice Cream Day using influences from Kingdom Hearts. 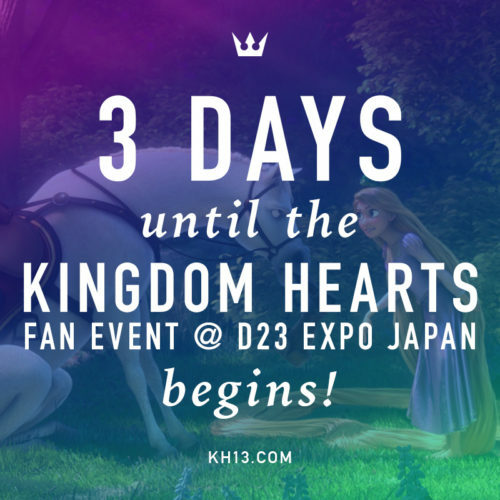 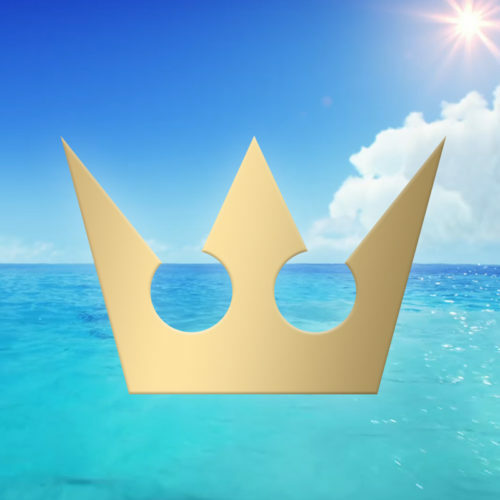 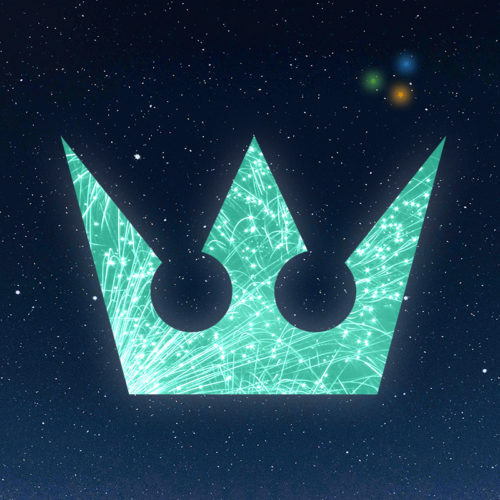 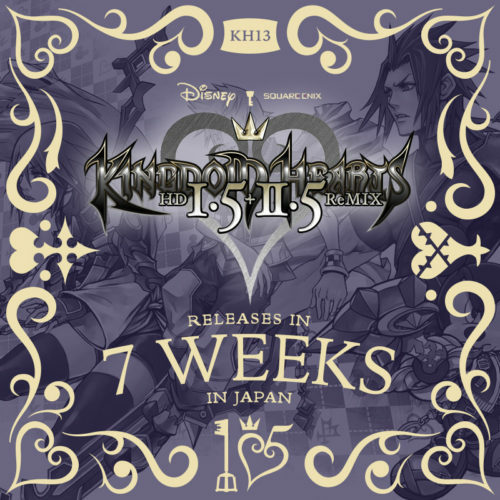 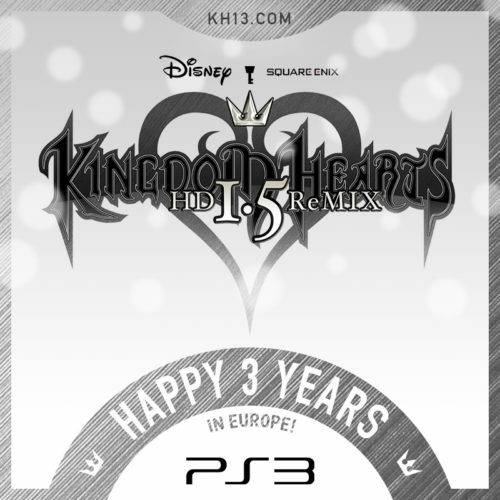 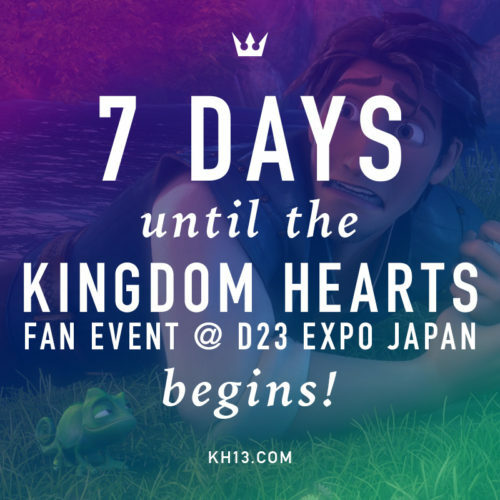 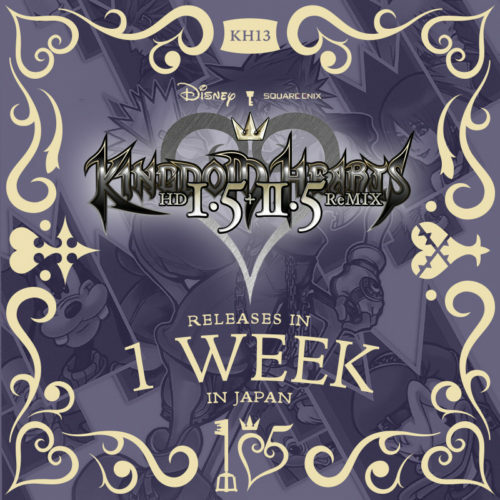 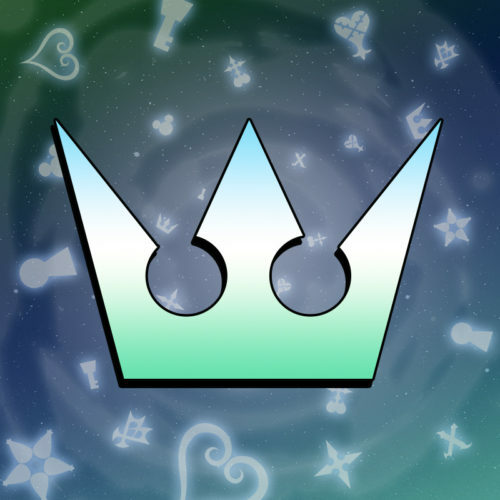 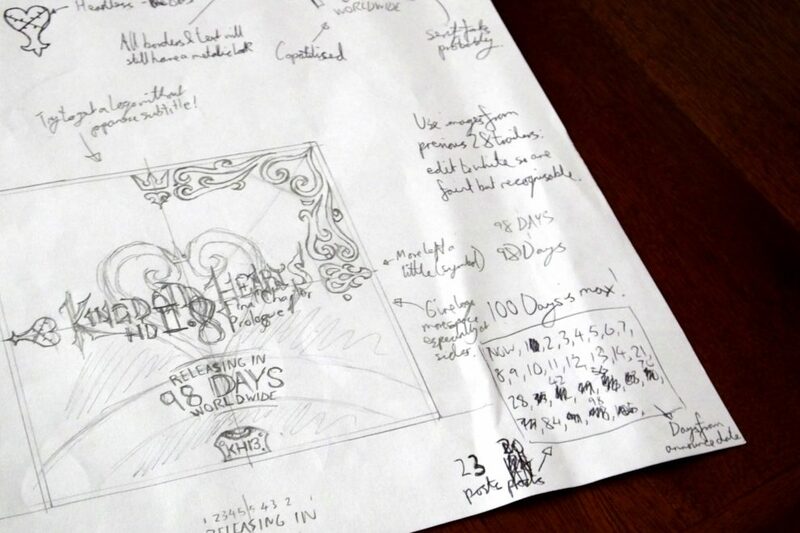 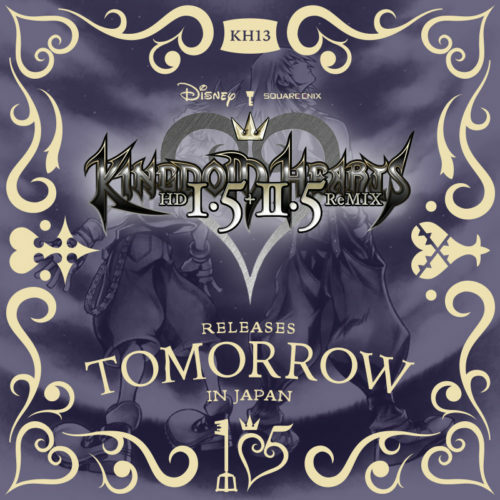 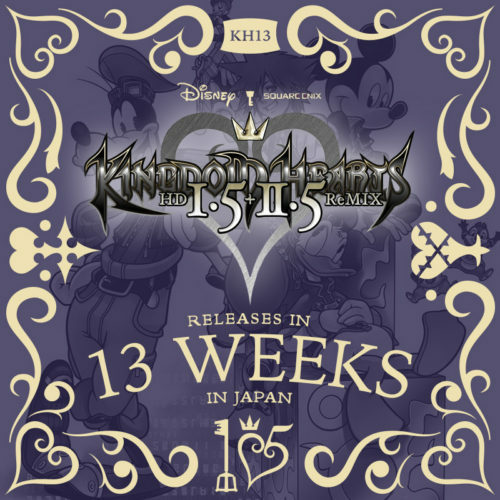 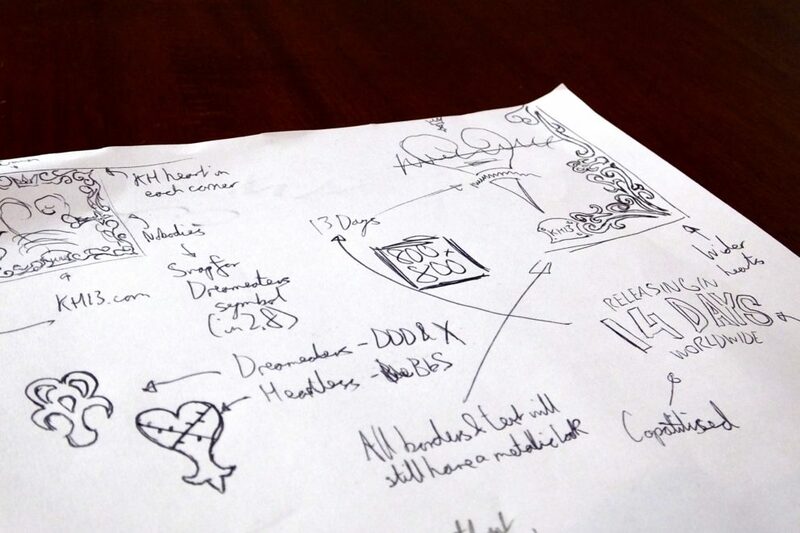 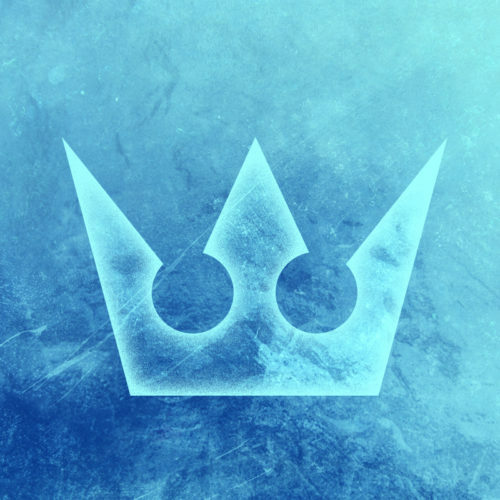 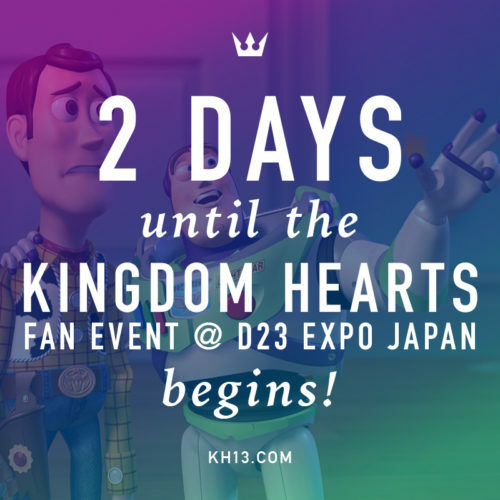 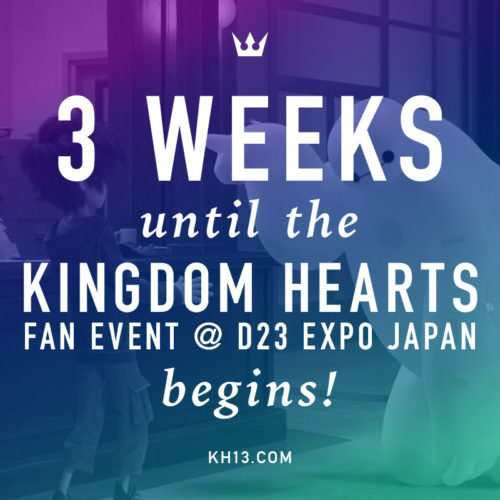 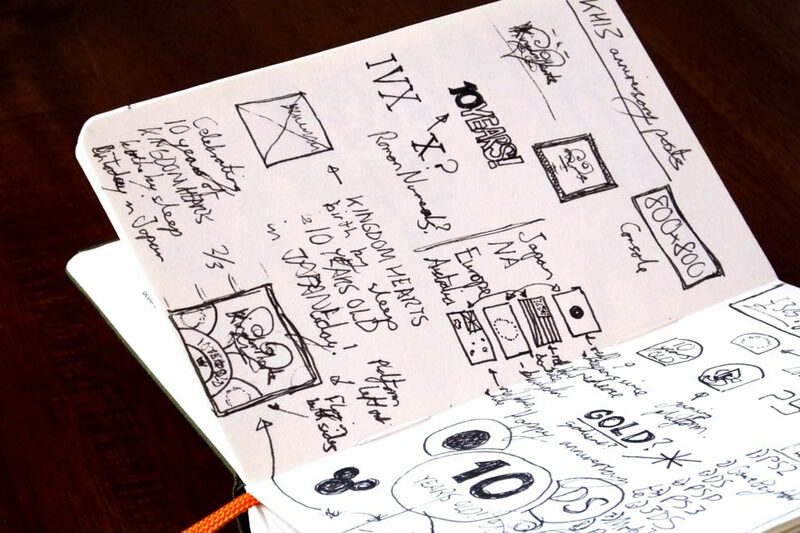 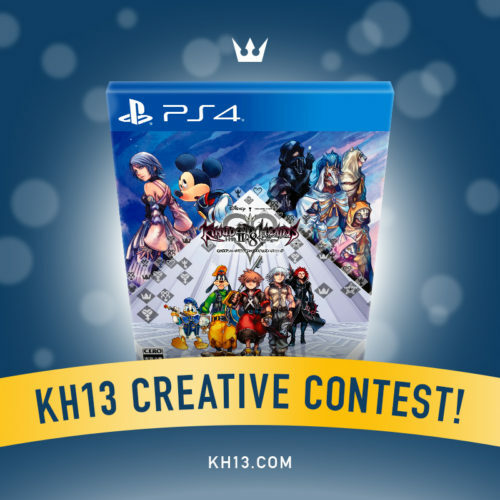 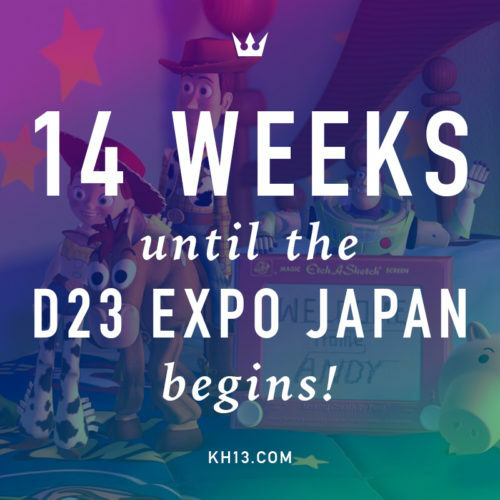 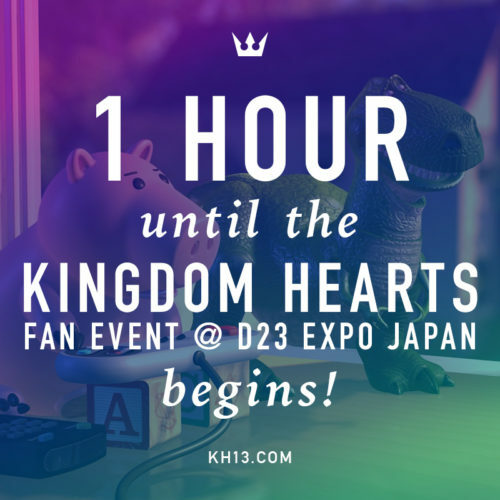 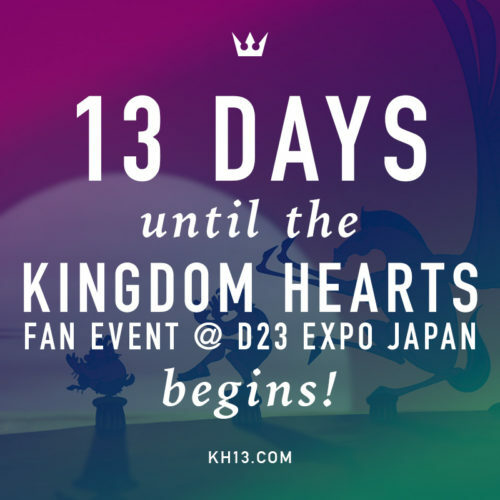 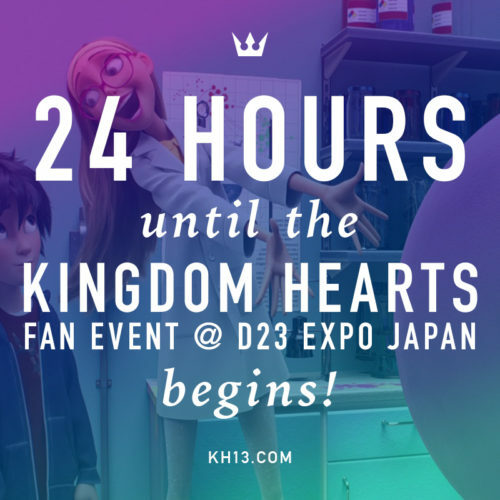 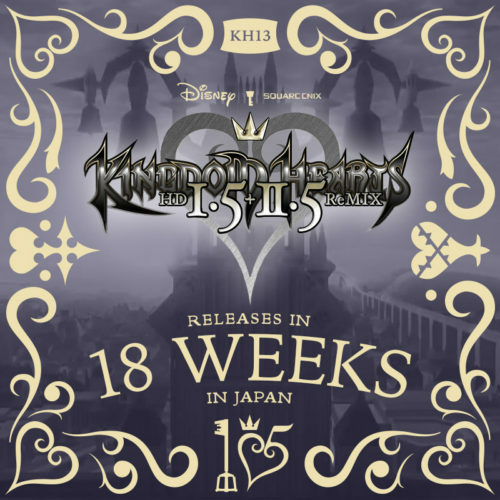 Designing different series of countdown posts; in the past for the different conferences at the Electronic Entertainment Expo (E3), the Tokyo Game Show (TGS) events; countdown posts Kingdom Hearts game releases; and more recently countdown posts for the D23 Expo Japan 2018. 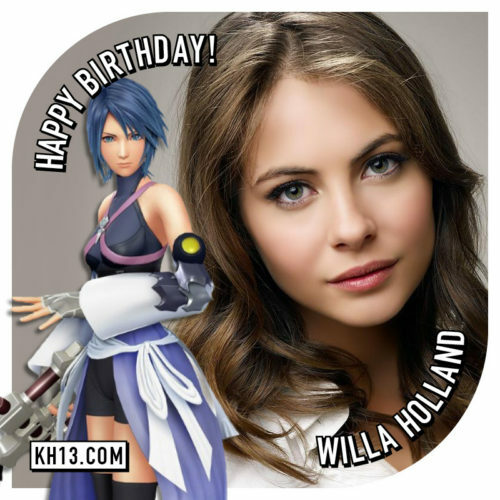 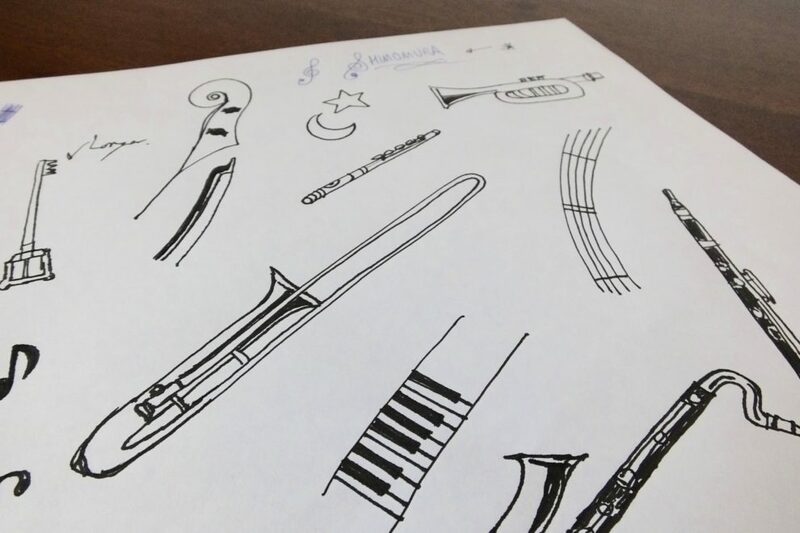 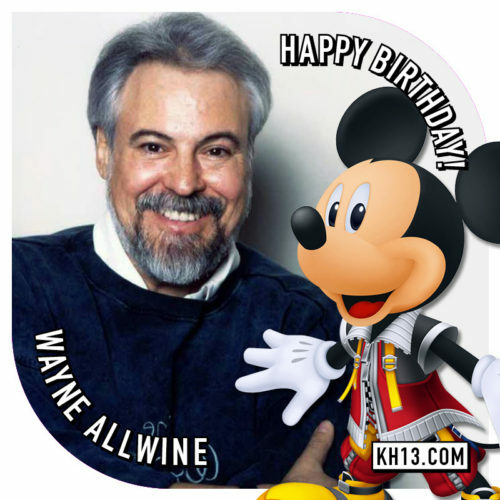 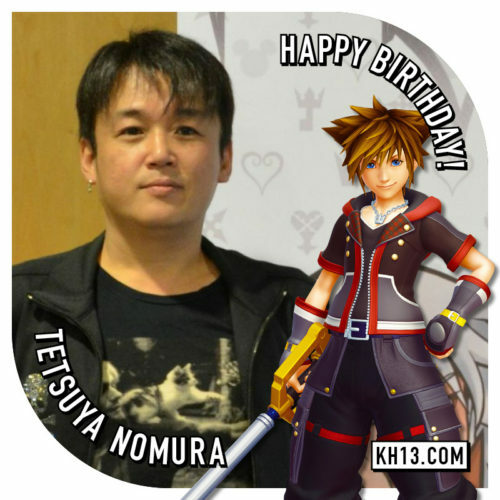 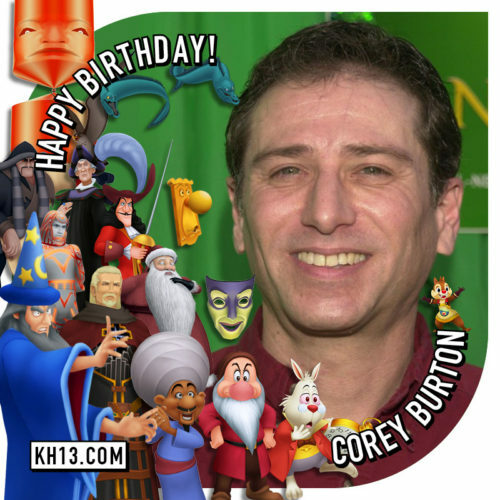 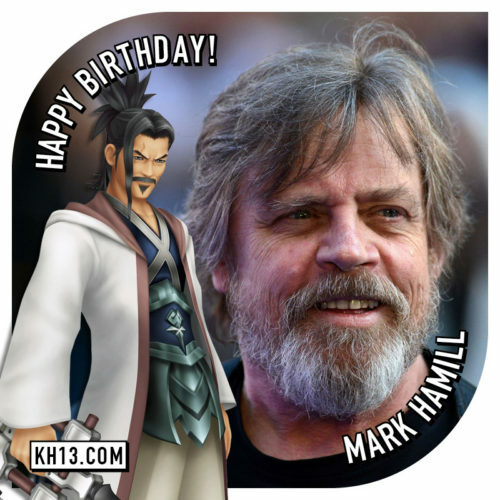 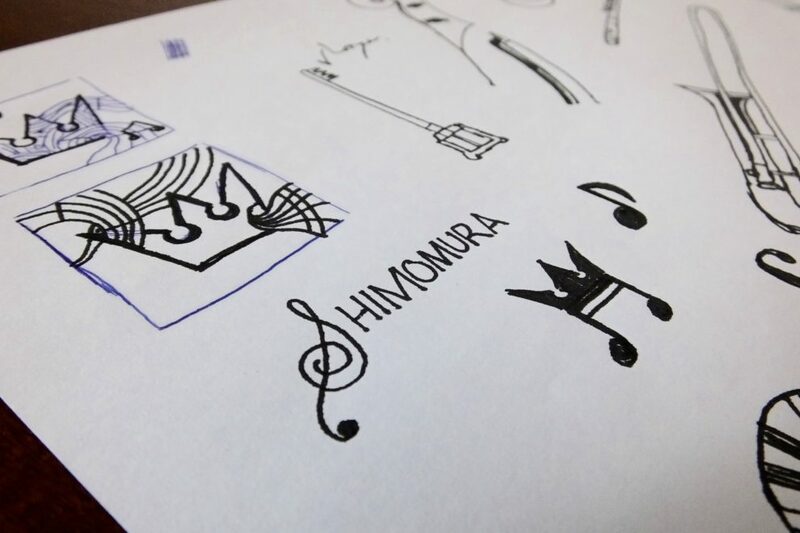 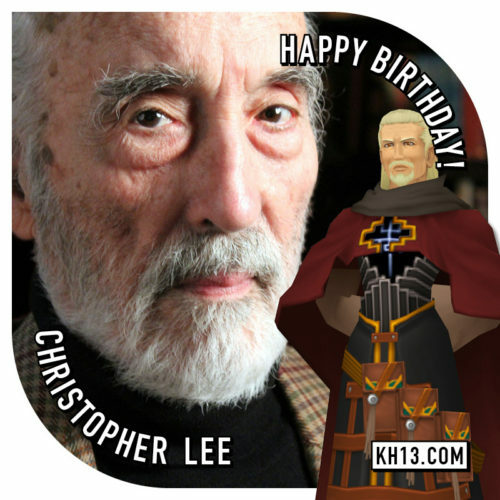 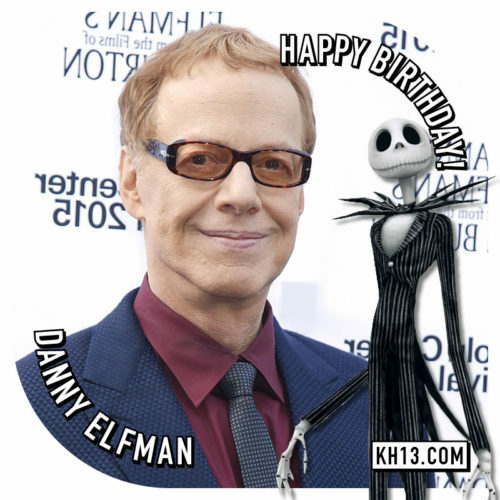 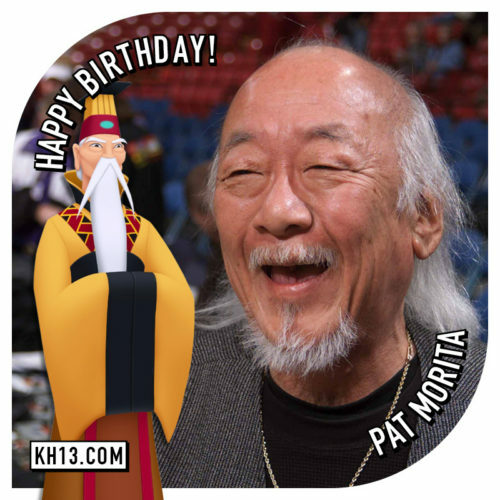 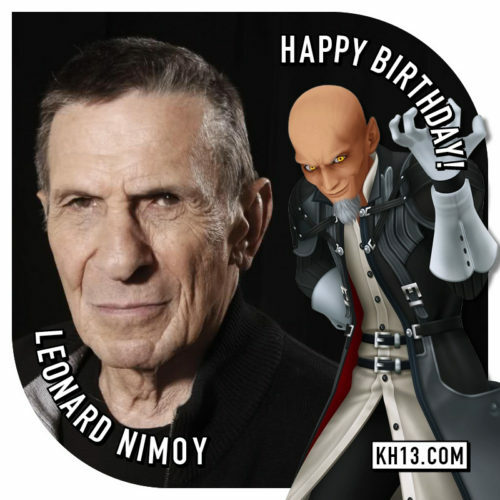 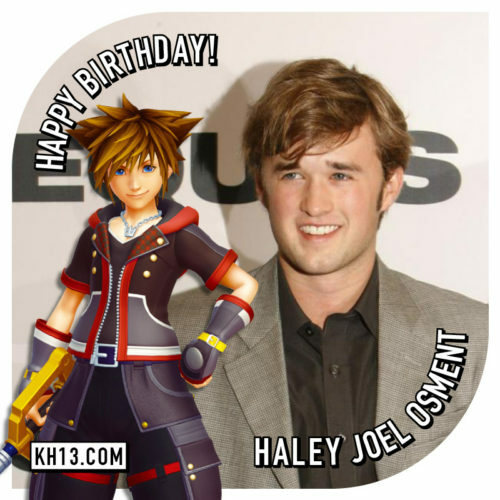 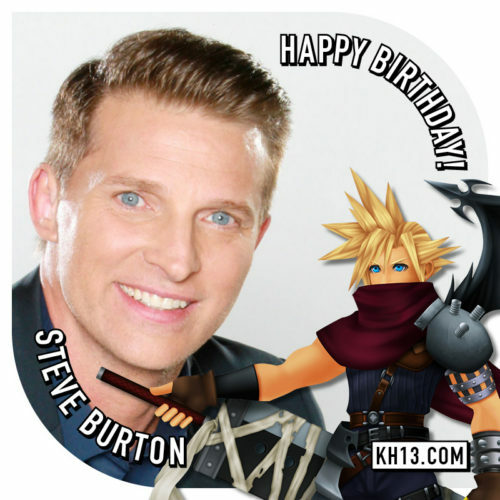 I created a more appealing design template for the KH13 birthday posts of voice actors, directors, composers, etc of the franchise (Hayley Joel Osment, Tetsuya Nomura, Yoko Shimomura)! 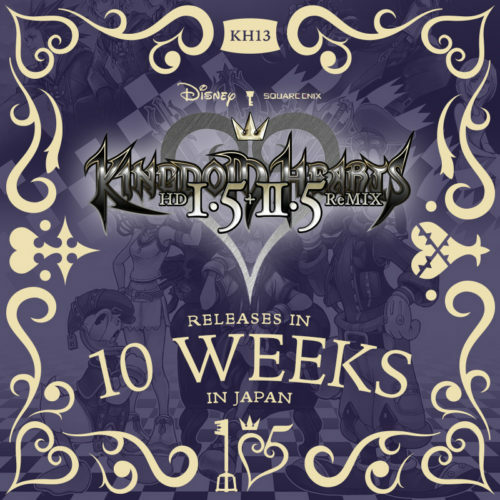 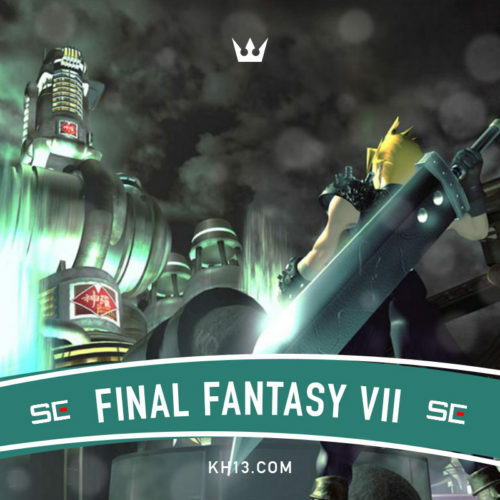 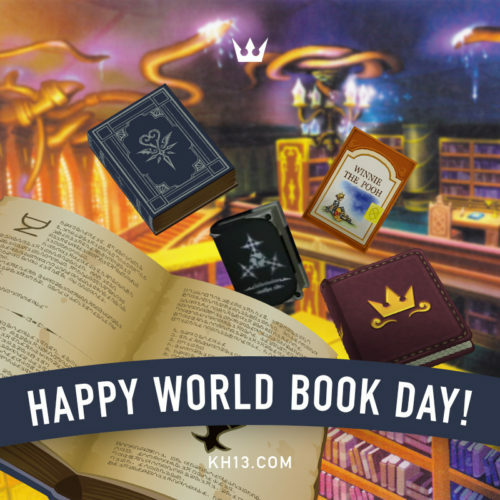 As well as redesigns for the anniversaries of Disney/Square Enix properties such as The World Ends With You, Final Fantasy VII, Cinderella, The Nightmare Before Christmas, Tron, etc. 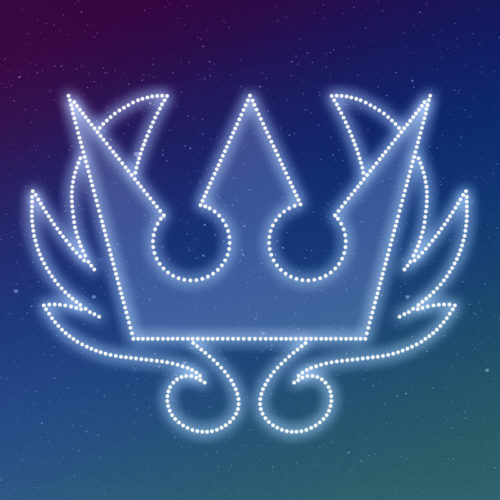 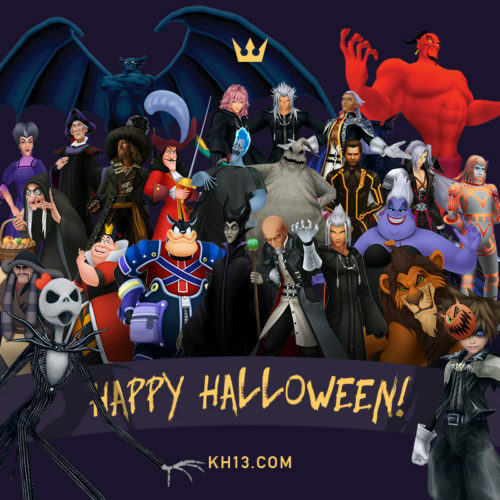 Since Halloween 2016, I’ve also updated the profile pictures and banners of the social media pages (Facebook, Twitter, Google+, YouTube, Tumblr and our new PlayStaion Community page on the PS4).